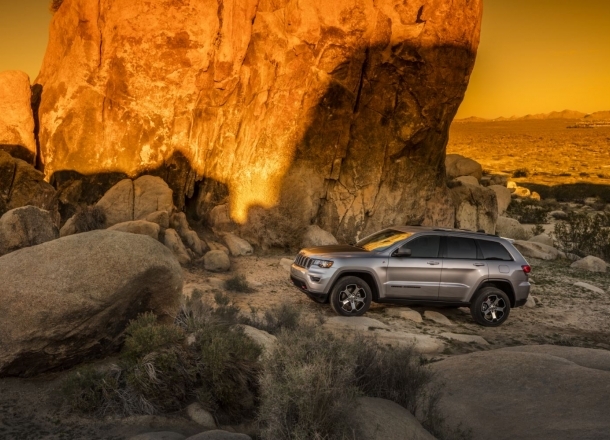 OverviewGet started on your next adventure with a new Jeep SUV from Victory Chrysler Dodge Jeep Ram Kingwood. 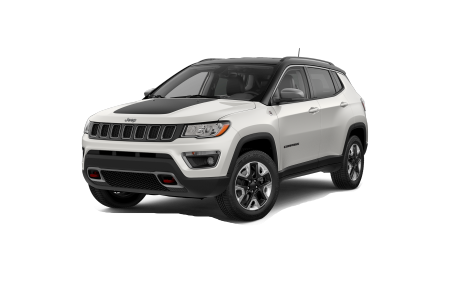 Drivers in Kingwood, West Virginia can count on us to have a wide selection of Jeep SUVs in our inventory. 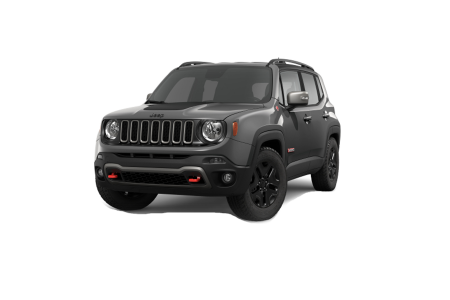 Come test drive a Jeep Grand Cherokee, Jeep Wrangler Unlimited, Jeep Compass, or Jeep Renegade. It's the best way to experience what Jeep life is all about. Give our sales team a call today to learn more. 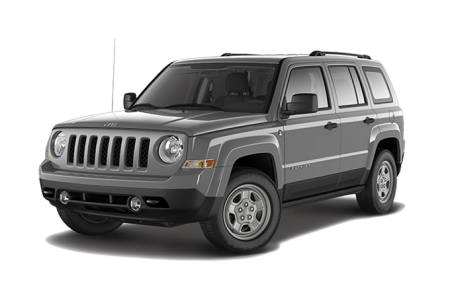 Lease a new Jeep model at your local Kingwood, WV dealership. 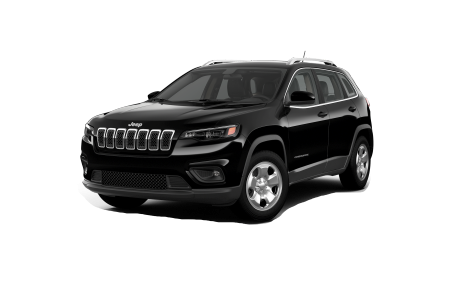 At Victory Chrysler Dodge Jeep Ram Kingwood, we provide support for our Kingwood, WV customers long after the sale is done. Our commitment to exceptional customer service extends to our finance department, office staff, and cheap service technicians. 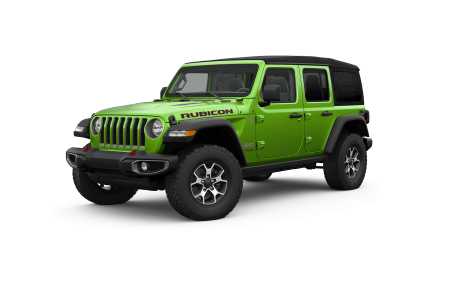 Questions about financing your Jeep purchase? 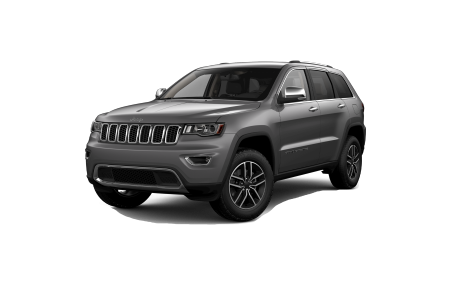 Give us a call to talk about your options for buying or leasing a Jeep SUV. You'll rest easy when you have a team of highly-trained Jeep mechanics on your side. Don't wait! Bring your Jeep vehicle in for service at the Kingwood, WV service center at Victory Chrysler Dodge Jeep Ram Kingwood. We can handle everything from tire rotations and oil changes to transmission overhauls. Plus, you'll only find Mopar parts and accessories at our auto shop, so you know your Jeep will keep running smoothly for years to come. Schedule an appointment today.